We handle a wide range of personal injury claims, including those that arise fromcar accidents, slip and falls accidents, truck accidents, nursing home abuse, assault and battery, defamation, etc. Our fees are generally on a ”contingency fee basis” meaning we would receive a percentage of any money we collect for you, but receive nothing if there is no recovery. 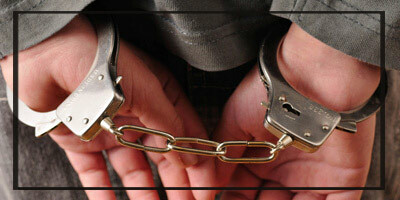 Our law office represents injured clients in Virginia, Maryland and Washington DC area. 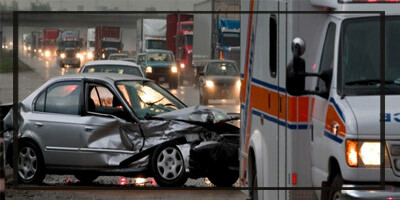 If you or someone you love has been involved in an accident and suffered personal injury, please contact our office. 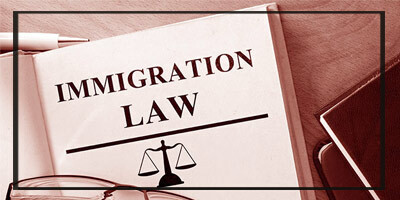 We will work diligently to arrive at a timely settlement or proceed to trial to obtain the compensation you deserve.